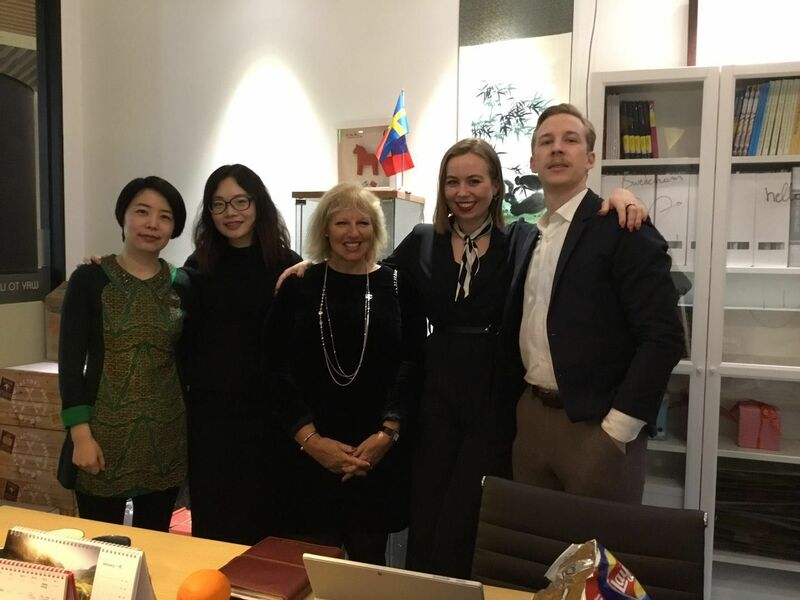 The Swedish Young Professionals in China (YP) is the youth committee of the Swedish Chamber of Commerce in China. 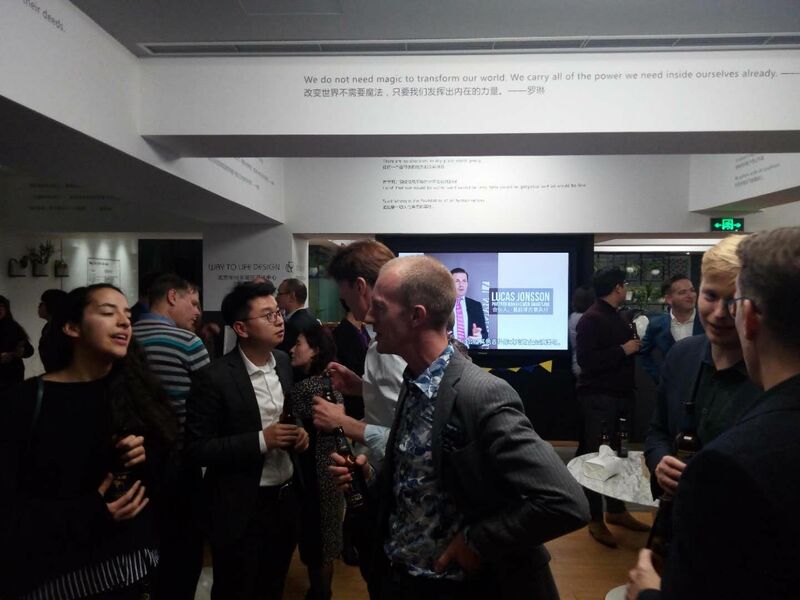 We focus on connecting young talented individuals with companies in Shanghai and Beijing through a range of activities such as company visits, midsummer parties and inspiring seminars. What responsibilities will you have as a Board Director? Send an email (brief introduction and CV) to: Linn@swedcham.cn no later than April 30. Interviews will start in May. 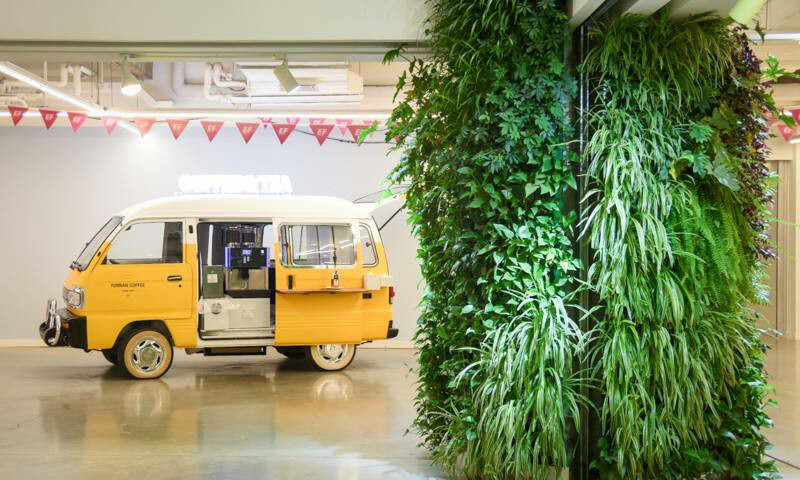 Crawling ivy, hammock chairs, bamboo screens, bird nest work stations, the place has fully embodied “green innovation” with ingenious décor ideas. Stepping into EF’s office on Jiu An Plaza, you will wonder if you have fallen into a wonderland. As a global education company, EF is on a mission to open the world through education. The knowledge they are spreading is more than just language and culture, but also about environmental awareness. 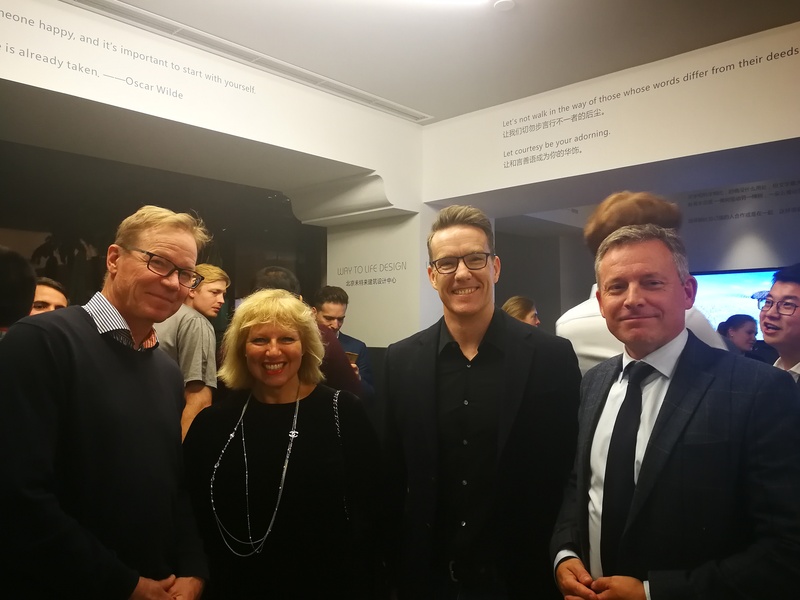 EF joined SwedCham’s No Plastic! Challenge last year but their sustainability effort can be traced back before then. In 2017, they started to actively raise awareness and screened the documentary A Plastic Ocean to trigger more green thinking. 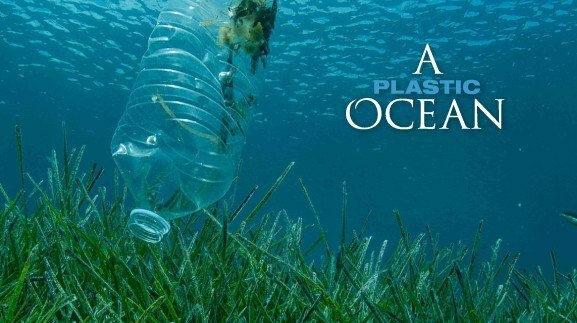 A Plastic Ocean (2013) directed by Craig Leeson, discovers a startling amount of plastic pollution in the world’s oceans. 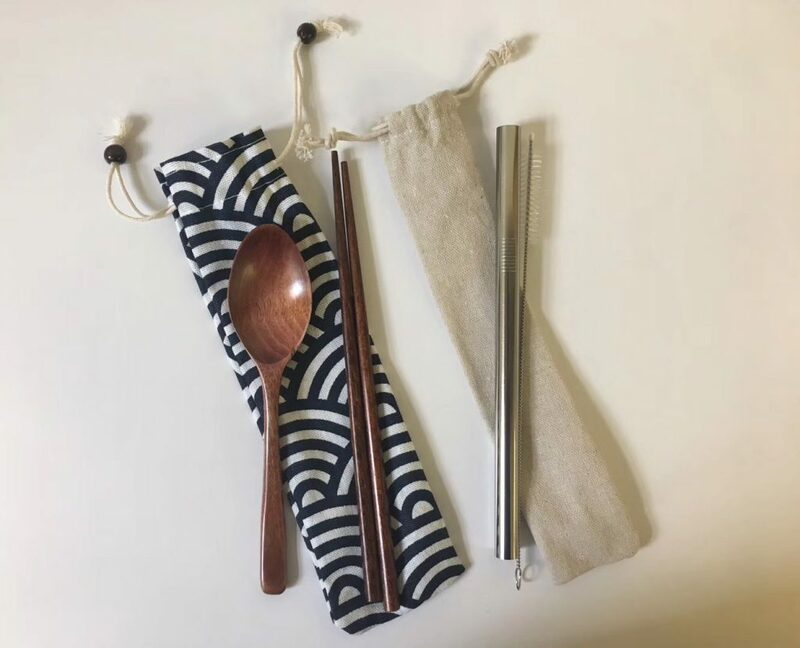 In 2018 and 2019, EF took the chance to leverage Women’s Day to promote office sustainability: a little surprise give-away to their female employees in China with beautiful bamboo cutlery kits and a set of reusable metal straws to replace single-use plastic items. EF have come up with more daily measures to minimise the non-reusable materials. They changed all hand soaps to eco&more essential oil based products, and hosted monthly refill events for employees, which largely reduced the plastic packages. Water filters were installed on each floor so no more plastic barrels or plastic bottles will be in used for water consumption. You can even find a full-time a-yi bustling around the in-house kitchen to cook green and healthy food for EF employees. EF has been dedicated to making a difference by letting people be more aware of the choices they make in their everyday life and sharing ideas on how to reduce environmental footprints. 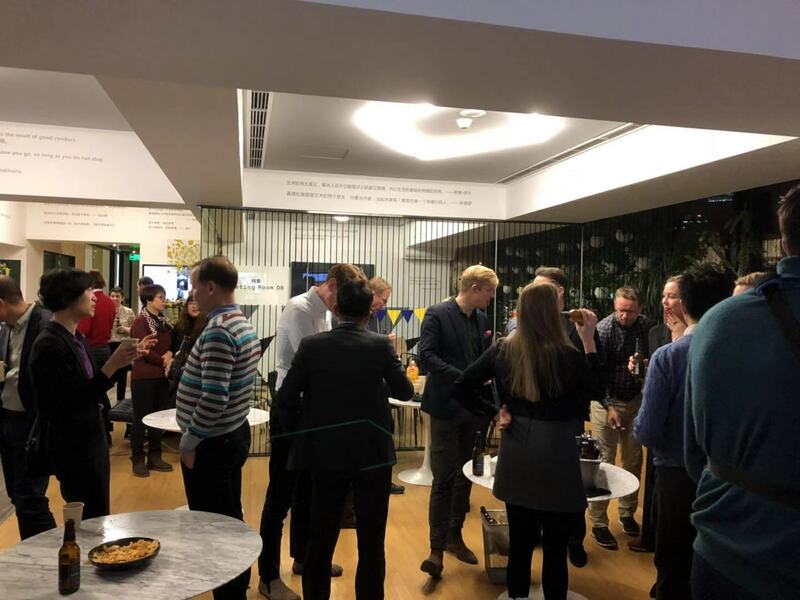 Join our upcoming Sharp Talk – Sustainable Workplace held at EF headquarter, and have a tour around their green office to see what a No Plastic! worklife is like! 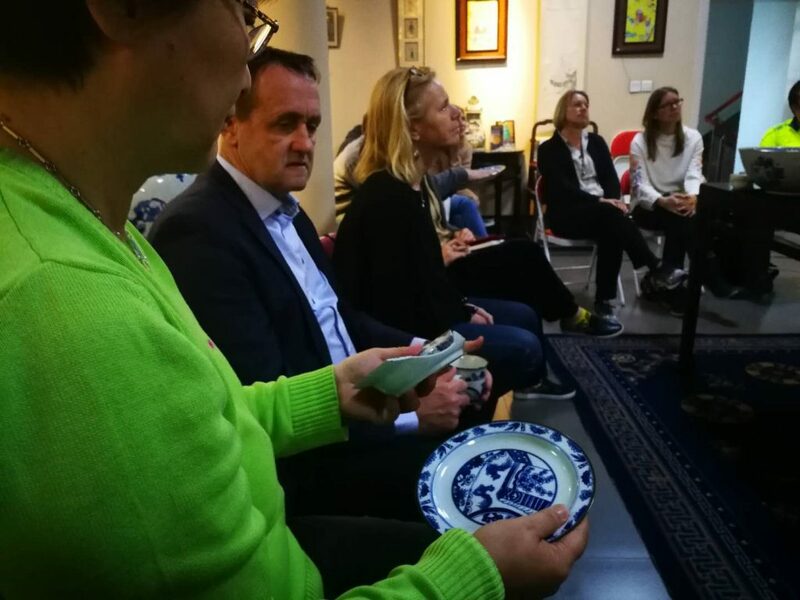 BJ: This Saturday Björn and Louise Gremner from AntikWest invited us to their exhibition hall, Jiguge Antiques, in Liulichang to share how to identify and date Chinese porcelains. AntikWest was founded in 1971 by Björn Gremner, Managing Director and expert in Chinese porcelain and art. Their main focus is sales and marketing of Chinese antiques but they also do consulting on Chinese culture and objects. Björn Gremner is known from Swedish TV-show Antikrundan where he consults as an expert on Chinese and Japanese porcelain and art. 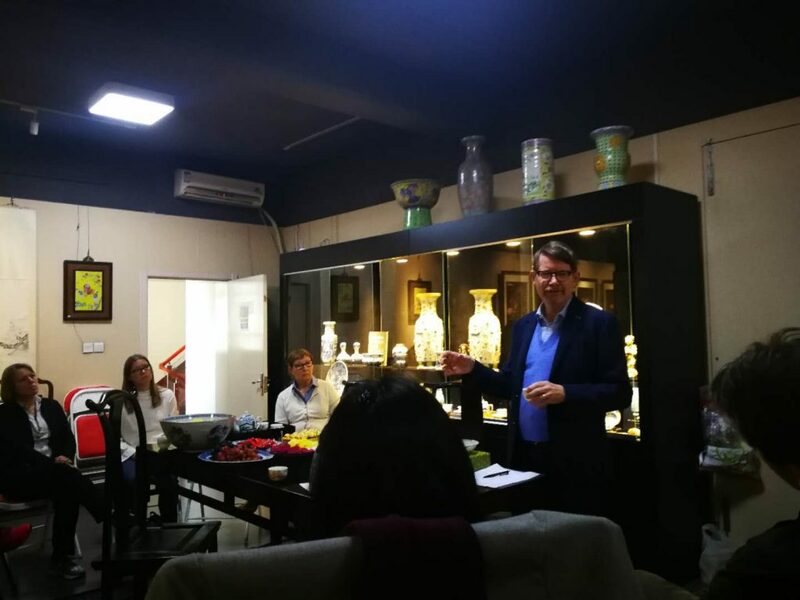 When looking at “Chinese Porcelain” as a whole, Björn suggests to divide the porcelain in two major groups – Chinese market porcelain and Chinese export porcelain. The Chinese market porcelain is primarily made for the Asian market and includes both the imperial ware and ordinary ware. Both of these groups often carry base marks. Antique export porcelain on the other hand, very seldom carry base marks. The difference between antique pieces made for different markets is found both in their shapes, which depends on their intended use, and their decoration. Flat plates is a western requirement as is handles on tea cups. Most pieces you can sort up easily by comparing with textiles from the area. 1. 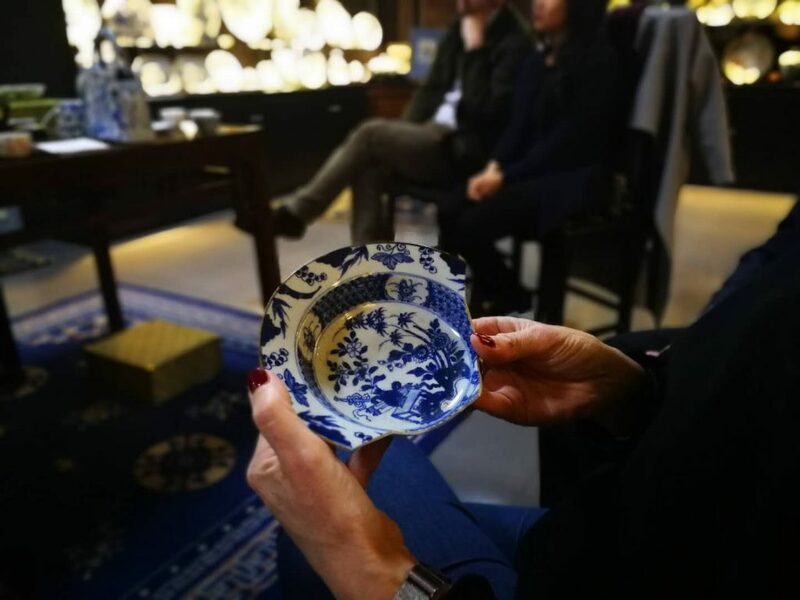 Buy the items outside from China – for someone with limited knowledge about Chinese antiques it is today rare to find old porcelain in China that is manufactured. 2. During the 14th – 19th centuries the porcelain was very thin, so if the porcelain is thicker it might be a replica. 3. Always look at the bases of the ceramics – the way a base of a vessel is cut, finished and glazed changes throughout the dynasties, so looking at bases can help enormously with dating and authentication. 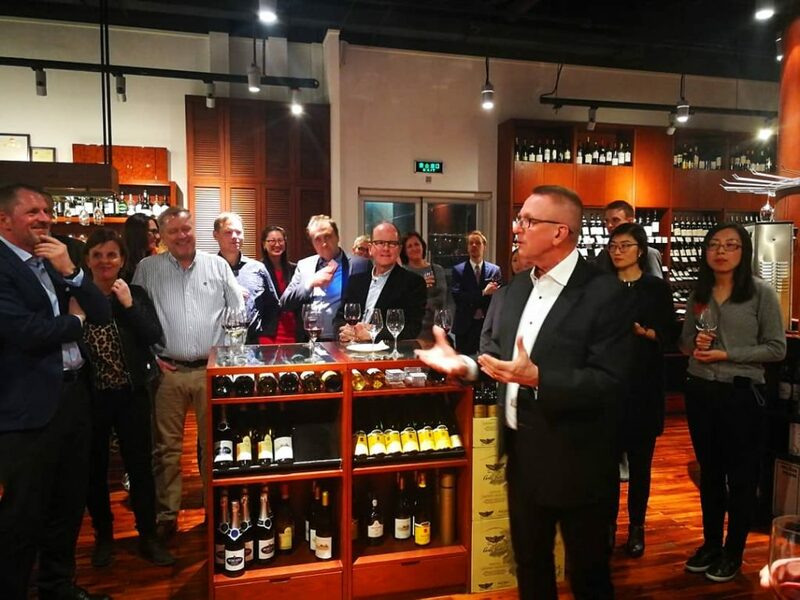 The Swedish Chamber of Commerce in China is a non-profit, non-governmental organization with 260 Swedish and Sweden-related member companies, officially recognized as a foreign chamber of commerce by the PRC. The Chamber is headquartered in Beijing with representation in Shanghai. Our mission is to advance our members’ business interests through Networking, Information and Advocacy. 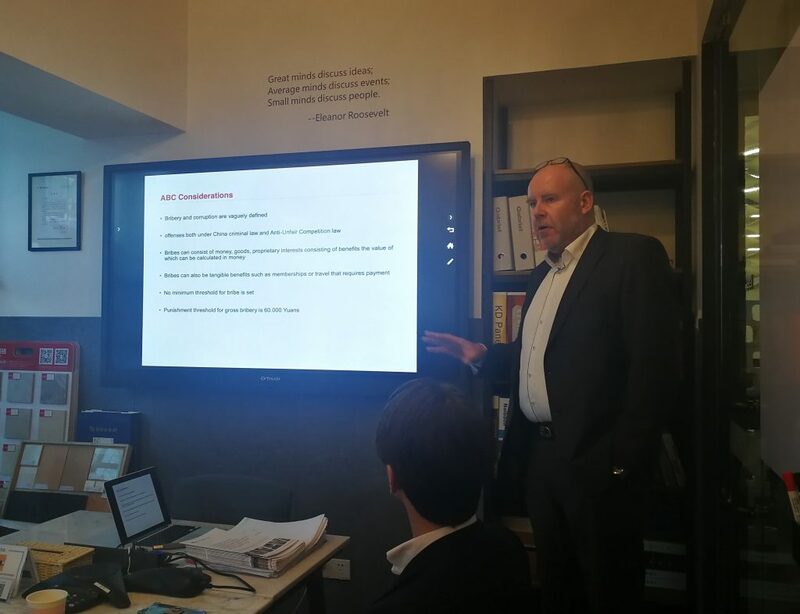 To that end, our activities include events, open seminars, closed-door dialogues, surveys, reports, white papers, as well as top-level meetings. 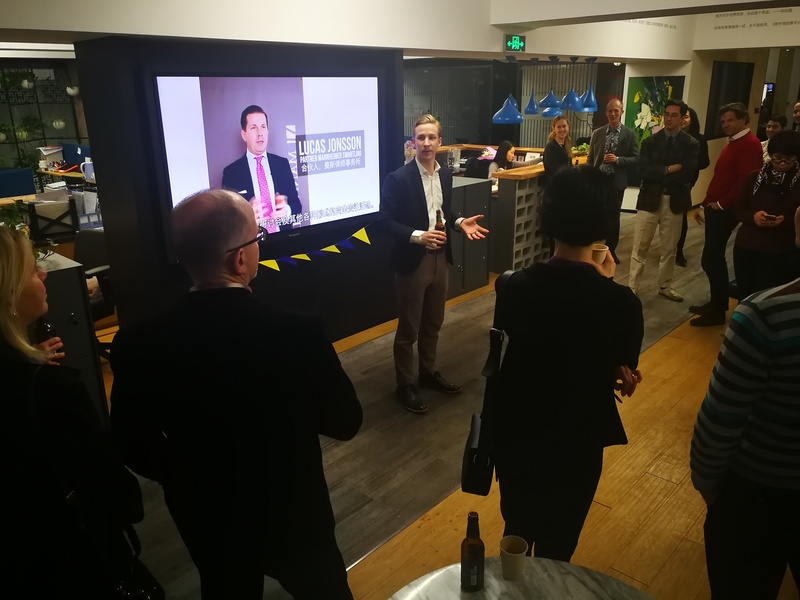 Furthermore, we aim to improve Sino-Swedish business ties and promote our members and the Swedish brand through the Team Sweden collaboration with among others the Swedish Embassy, the Shanghai Consulate and Business Sweden, etc. We are looking for a passionate and energetic individual to further the Chamber’s strategic development and its member-centered expansion. The position involves overall responsibility before the Board of Directors for the design and implementation of the Chamber’s business strategy, as well as the organization’s performance and financial result. The ideal candidate should display strong leadership skills in organizational change, leading a distributed organization, and cross-cultural management. Propose the Chamber’s strategy, in close collaboration with the Board of Directors, Chapter Boards, and offices. Taking the leading role in shaping the Chamber’s annual business plan and budget. Lead the Chamber’s day to day activities and implementation of the business and activity plan. Responsible for budgeting and P&L. Overall team management responsibilities for two localized offices (Beijing and Shanghai). Participate in board meetings. Report to board informed about activities, development and deviations to plans and budgets. Represent the Chamber in meetings with members and partners, in public and media appearances and in supporting members activities. Monitor Swedish, Chinese and international business trends and ensure members are informed about relevant changes. Representing the Chamber at Team Sweden activities and maintain the Chamber’s relationship with the Team Sweden members. Have a university education and 5 years working experience. Business English proficiency. You are also fluent in Swedish. Mandarin proficiency is beneficial. Have previous experience of working in or with China. Being currently based in China is an advantage. Have a track record of management experience in a service organization, preferably membership-based. Are able to build professional relationships with people at all seniority levels, from all backgrounds, and a across a wide range of industries, being visible, reachable, relationship-building and charismatic. Have experience of multi-stakeholder partnerships, ideally including public, private, and non-profit actors. Have experience from managing teams, including recruitment and employee development. Have experience from organizing events, from smaller business seminars to large social dinners. Have the possibility to travel within the country on a monthly basis, and internationally from time to time. This is a full time position with local contract. It’s a benefit if the candidate is in China already with a valid working permit. Target starting date is June-Aug., 2019. Applications will be processed on an ongoing basis. To apply please submit a resume with estimate of salary expectations, and visa status. 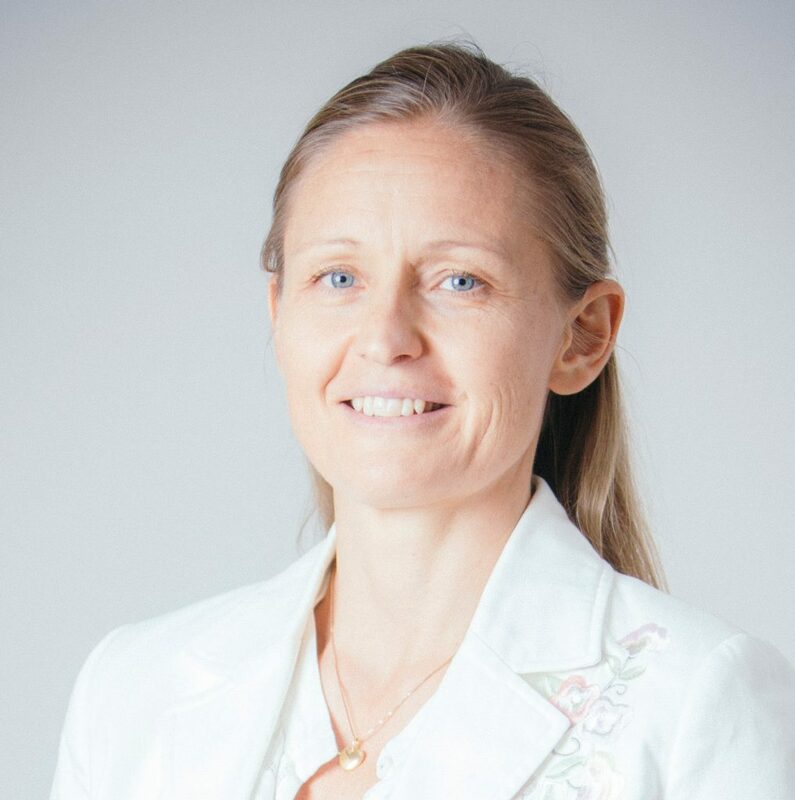 Questions regarding the position can also be directed to Martin Vercouter, the current holder, at martin@swedcham.cn. As part of SwedCham’s No Plastic! challenge, we bring forward a participating company to showcase their plastic-free achievement. This month, we highlight Ericsson. Did you know that Ericsson’s first business with China dates back to 1892? Ericsson built the connection with China over a century ago by shipping 2,000 phones to Shanghai. 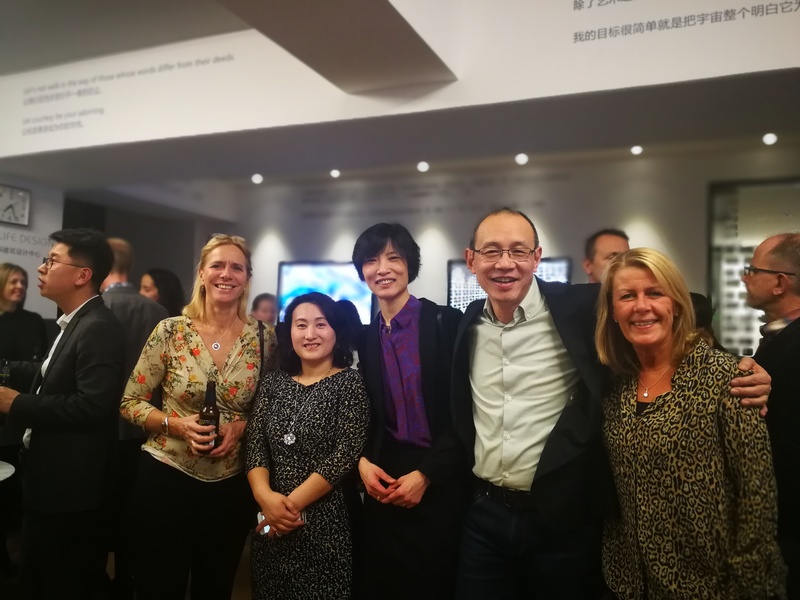 Today, Ericsson continues to be a trusted partner for China’s telecommunication industry and is committed to leveraging a circular and sustainable economy through a strong corporate culture. First, they began with a voluntary program to reduce employee’s consumption of single-use plastics. 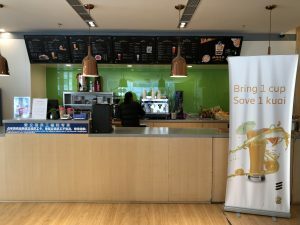 Small discounts on beverages served in employees own cups was a well-received initiative. The next step was to replace plastic products with bio-degradable items in cafeterias, coffee shops and cleaning facilities. 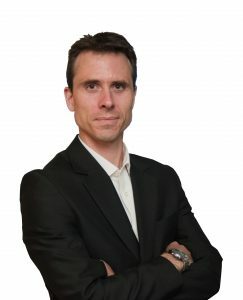 Cedric Vanhaver, Internal Communication Lead of Ericsson China. ·All plastic stirring rods are eliminated. Do you want to have your say, and contribute to the Chamber’s development? 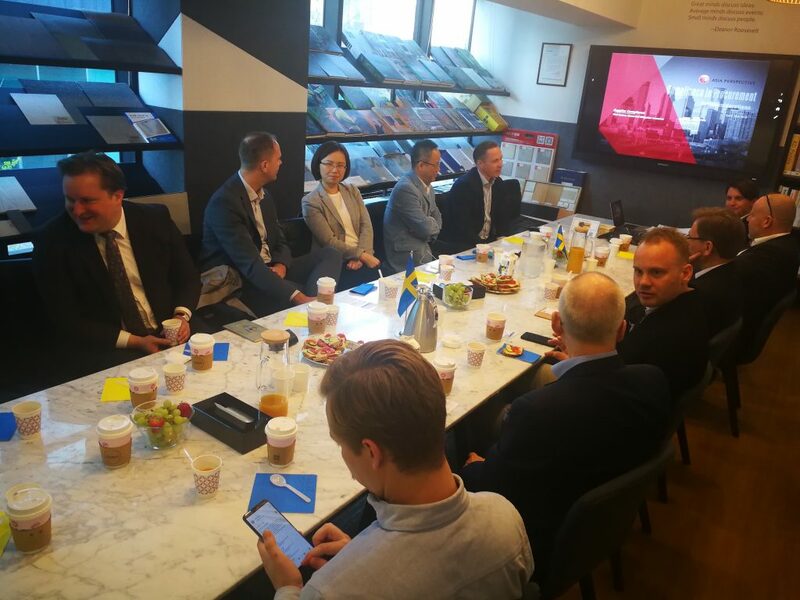 The election committee has started its work to prepare a proposal for the upcoming year’s Main Board of the Swedish Chamber of Commerce in China. The proposal needs to be finalized by middle of March and will be presented to the Annual General Meeting (AGM) on May 10th. 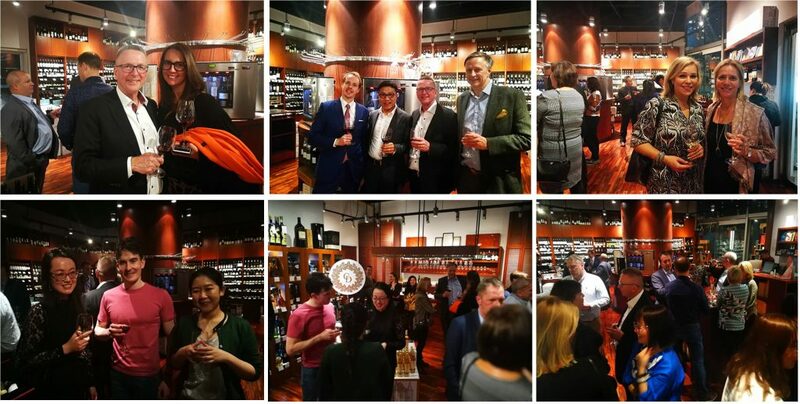 This is your chance to have a real impact on the Sino-Swedish business climate. We are looking for candidates with a desire to improve the business environment for Swedish companies in China, and to improve the Chamber itself. Requirements: You should be working for a company which is a member of SwedCham China. You should be resident in China, and expect to be a resident for the full period that the board is elected for (1 year), and be prepared to put in the time necessary to attend board meetings (monthly in Beijing or Shanghai), possible working groups, and other Chamber activities. Which Member you are representing. Deadline for application: March 12th, 2019.